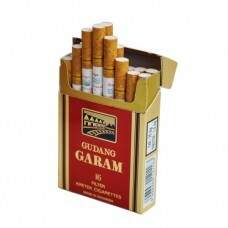 Gudang Garam Surya is the most successful premium filter cigarette in its class. The exclusive image of Surya 16 is a real reflection of excellent quality of the ingredients, expertise of blending, prestige and the art of smoking. 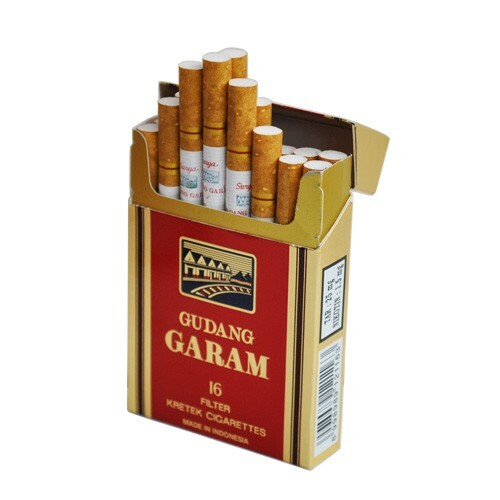 Gudang Garam Surya is a filter cigarette created to reflect the dynamic spirit of youth, that is full of enthusiasm and loves life‘s challenges. It is not surprising that Gudang Garam Surya 16 bearing the slogan Selera Pemberani (The Taste of Gallant) has been acknowledged as one of the prime cigarettes in Indonesia and the world. The taste of the fine blend of tobacco and clove in modern packaging is a perfect reflection of the smokers’ lifestyle.